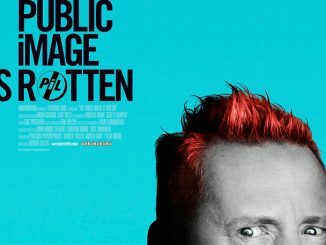 Public Image Ltd (PiL) will release ‘Double Trouble’ on 21st August on 10” vinyl. 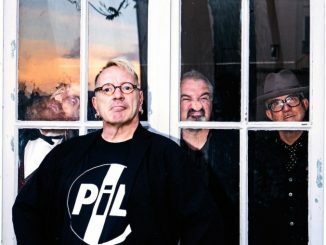 It’s the lead single from their forthcoming 10th studio album ‘What The World Needs Now…’, which is released on 4th September on the band’s own label PiL Official. ‘Double Trouble’ premiered on Steve Lamacq’s 6Music show last week. Last year the band returned to Steve Winwood’s Wincraft studio in the Cotswolds’ to record the new album. Released on 4th September, ‘What The World Needs Now…’ precedes the start of their 23-date UK/Europe tour, which kicks off in Glasgow on 18th September and follows on from last year’s one-off sold-out show at London’s Indigo at the 02. The UK/Europe tour will be followed by North America dates. UK/European dates below. 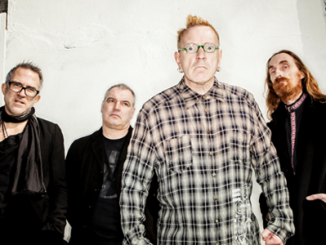 See www.pilofficial.com for ticket links.